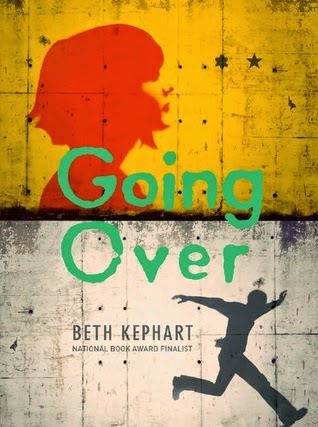 In the early 1980s Ada and Stefan are young, would-be lovers living on opposite sides of the Berlin Wall--Ada lives with her mother and grandmother and paints graffiti on the Wall, and Stefan lives with his grandmother in the East and dreams of escaping to the West. Just a quick review for this book. I wanted to read this book purely for the historical setting and was excited to get stuck into it. However it didn't quite do it for me. While I loved the setting I struggled to connect with the characters and therefore didn't get drawn in like I wanted to. Don't get me wrong it was beautifully written but something just didn't do it for me unfortunately. I'm sorry to hear you didn't like this one as much as I did. I thought it was very well done. The Darkest Bloom (Shadowscent #1) by P.M. Freestone, it’s like ‘scratch and sniff’ but better! It’s only the end of the road, but I…actually I’m quite sad.